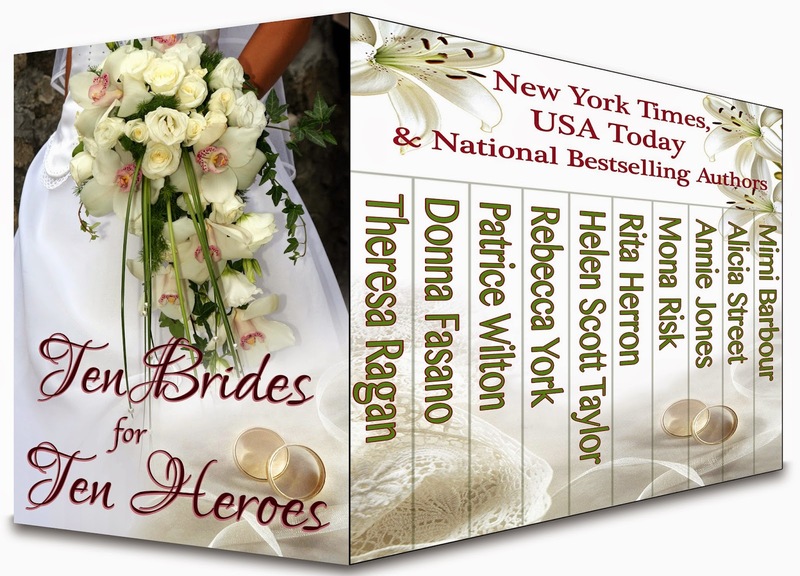 Ten Brides for Ten Heroes – $0.99! 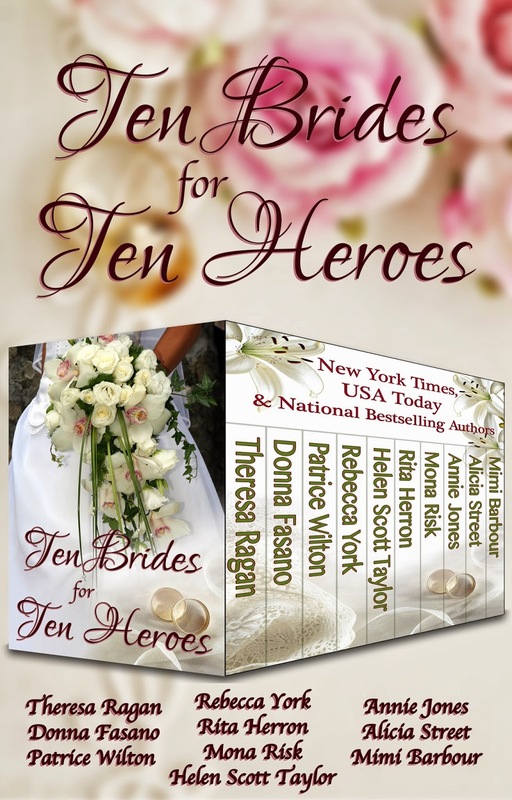 Ten Brides for Ten Heroes spans the gamut of the ever-popular wedding romance genre—from heartwarming laughter to thrilling adventure, from sweet to steamy. 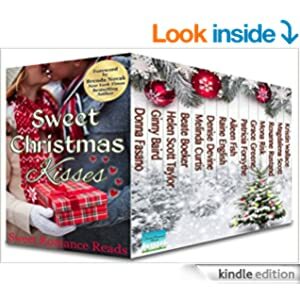 This 10-book bundle features novels by New York Times, USA Today, and National bestselling authors. 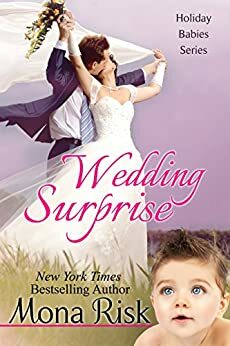 So get ready to toss the bouquet and say, “I do!” as ten brides risk it all to find their happy ever after. 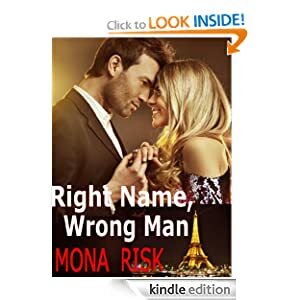 New York Times and USA Today bestselling author Theresa Ragan has garnered six Golden Heart nominations in Romance Writers of America’s Golden Heart Competition for her work. 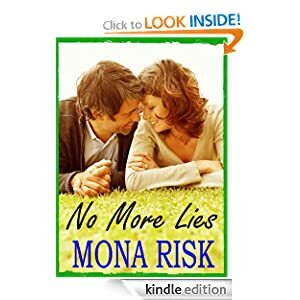 After writing for twenty years, Theresa decided to self-publish in March, 2011, and has sold over one million books since that time. 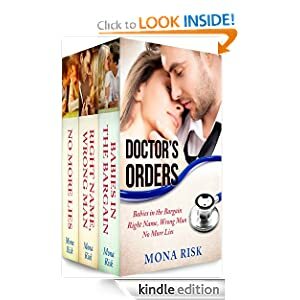 Theresa writes medieval time travels, contemporary romance, romantic suspense, and thrillers under the name T.R. Ragan. 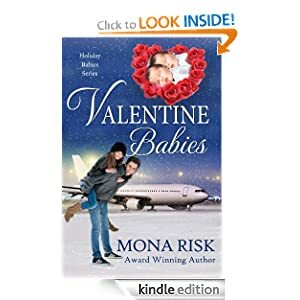 USA and New York Times bestselling author Rebecca York is known for her paranormal romantic suspense. 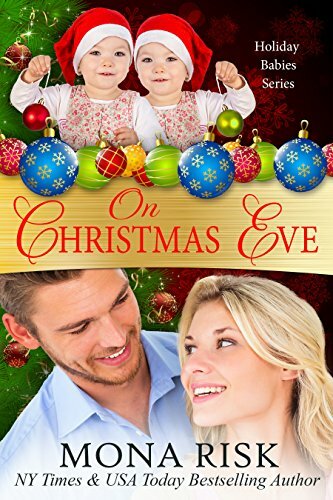 She is a two-time RITA finalist, a winner of two RT Career Achievement Awards, and a Prism winner. She hates working at a desk and takes her laptop around her house, followed by the cats who want to sit on her lap and make it difficult to type. 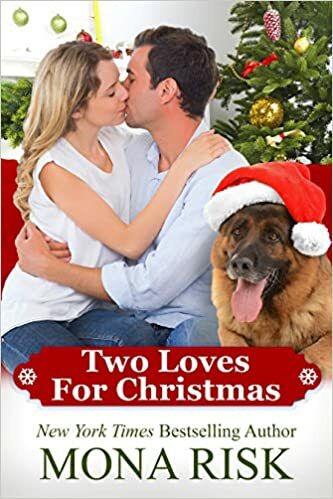 She’s currently finishing a novella in her Off World science fiction romance series. 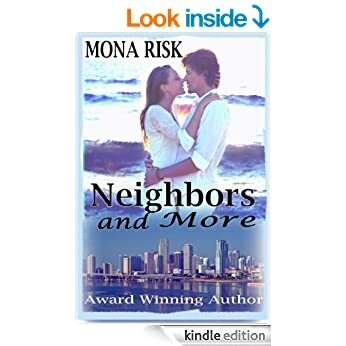 International bestselling author Rita Herron has won numerous awards including a Career Achievement Award from RT, the National Reader’s Choice Award for best romantic suspense and the Maggie Achievement of Excellence. 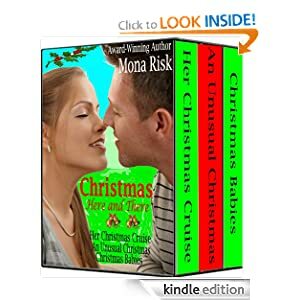 She has written over 60 novels and is known for her dark romantic suspense stories as well as her romantic comedies. 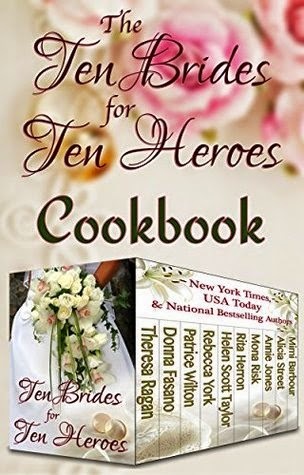 Helen Scott Taylor, Helen’s first novel, The Magic Knot, won the American Title contest in 2008, was a Golden Heart® finalist, and was chosen as one of Booklist’s top ten romances of 2009. 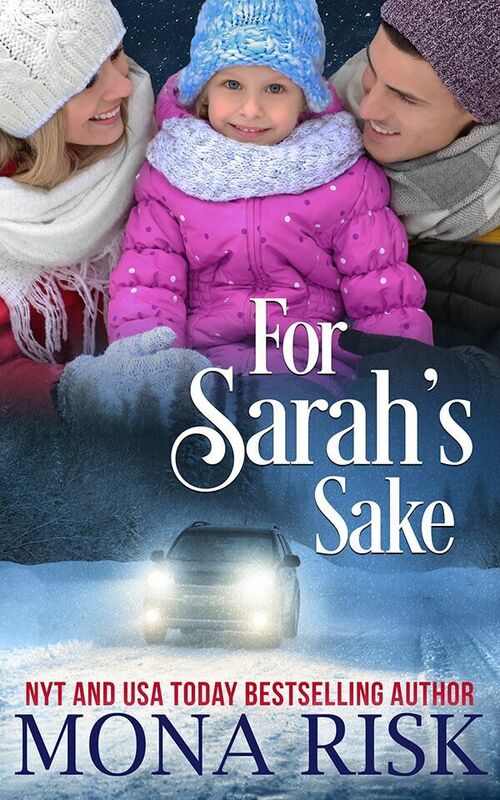 Since then, she has published other novels, novellas, and short stories in both the UK and USA. 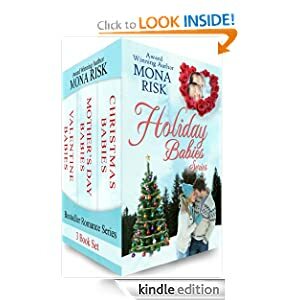 This entry was posted in Contemporary Romance and tagged babies, brides, career women, cheap read., contemporary romance, Enticing Journey, medical romance, Sweet Romance, Weddings. Bookmark the permalink.